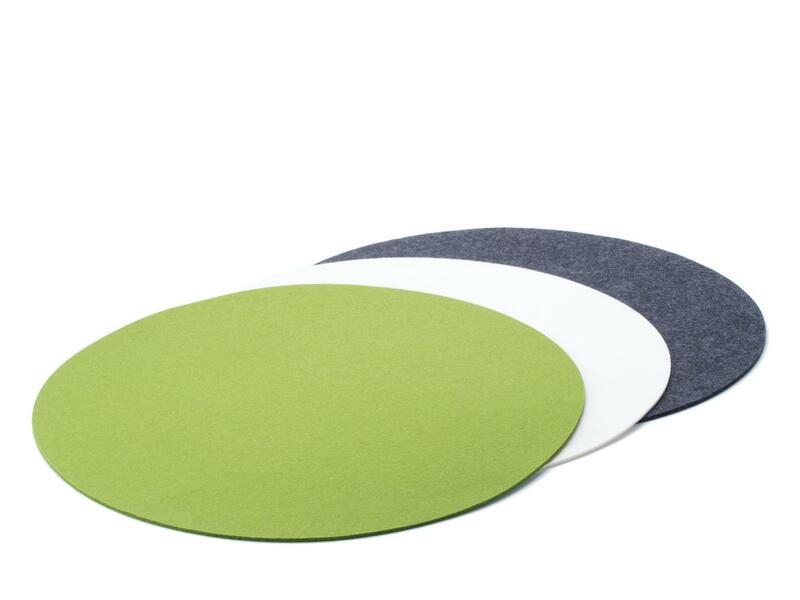 The Componibili felt pad, which is produced by Hey Sign, is the perfect complement to the popular Componibili collection by Anna Castelli Ferrieri. 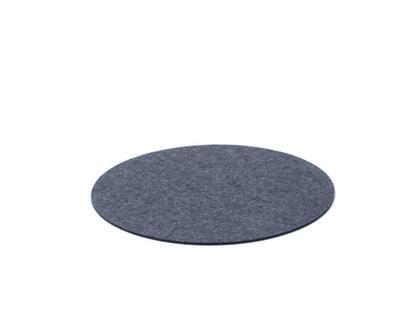 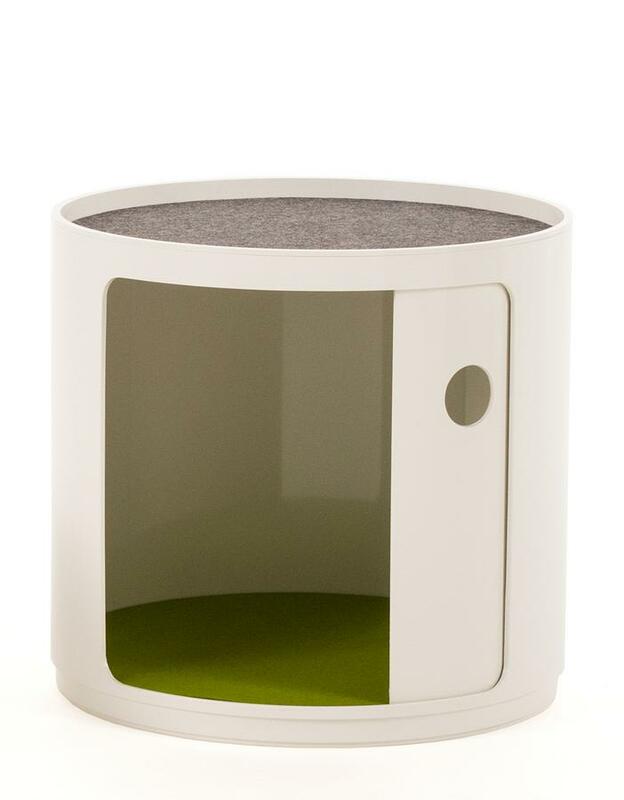 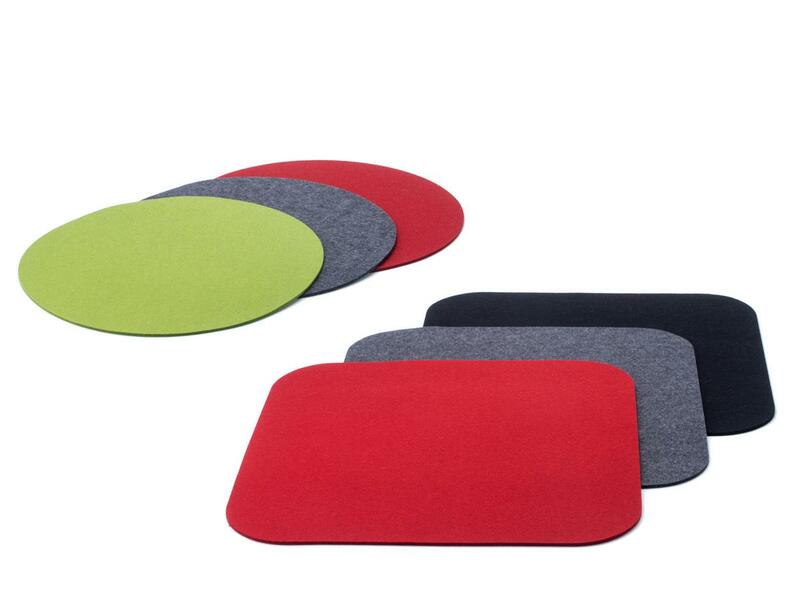 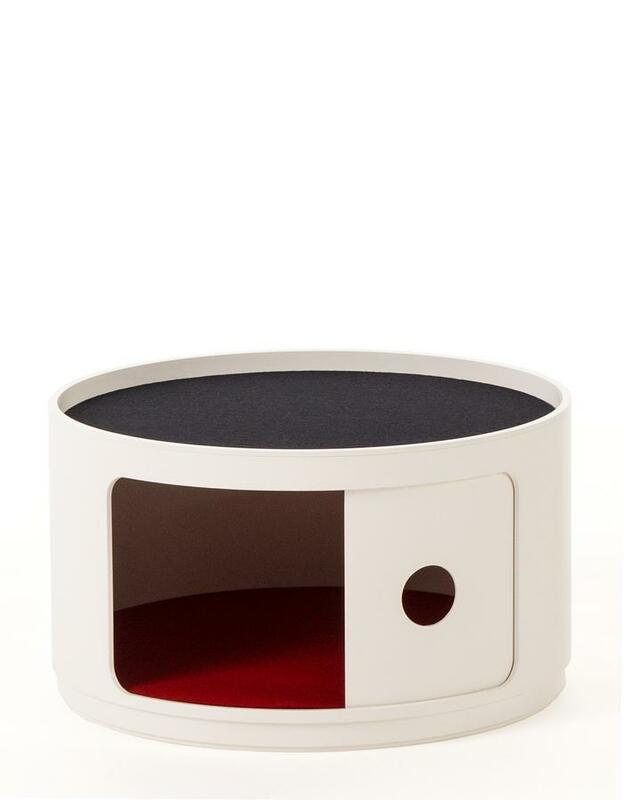 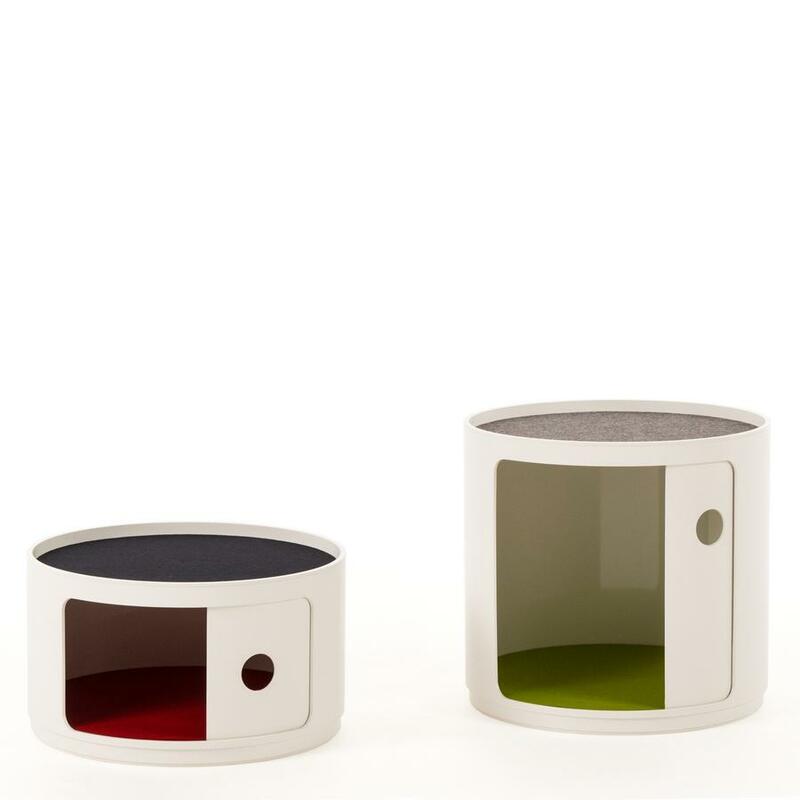 The colourful felt pads give your Componibili a warm, homely character and add aesthetic value to your furniture. 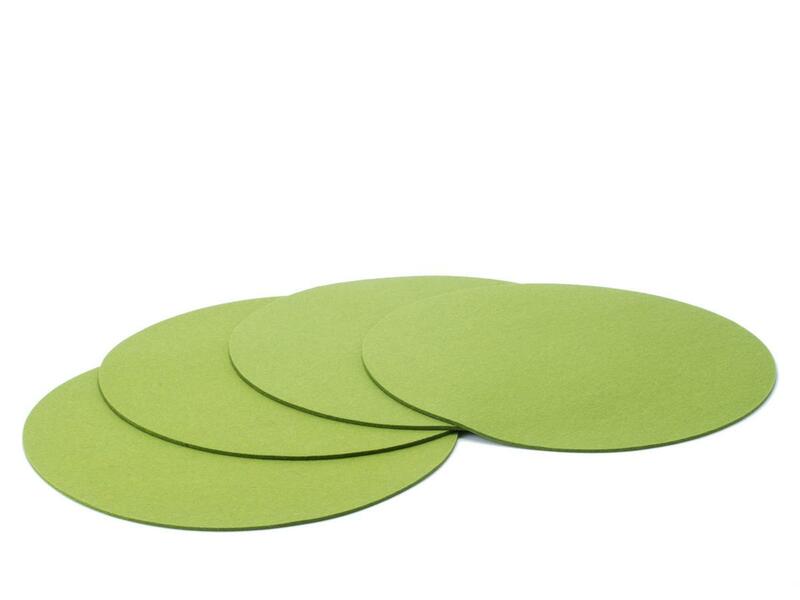 In addition, they help avoid unwanted scratches. 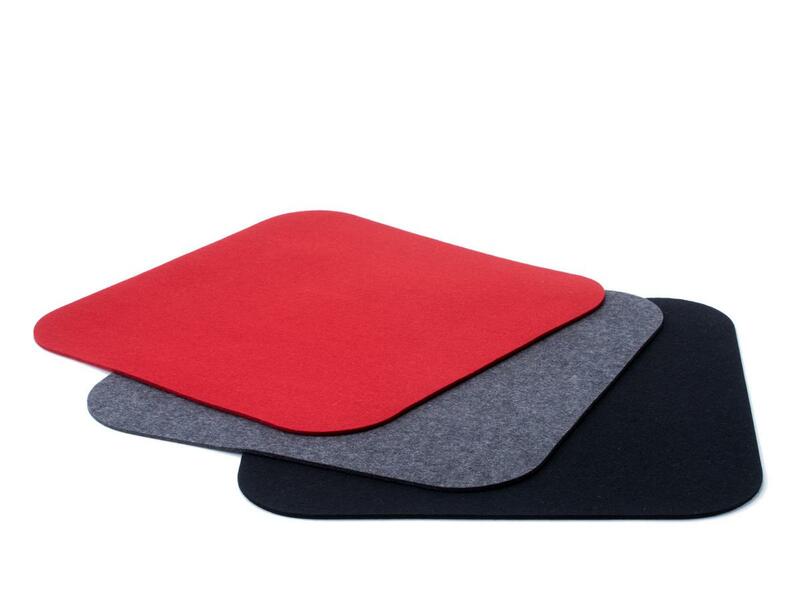 Care If necessary wipe with a damp cloth and a mild detergent. 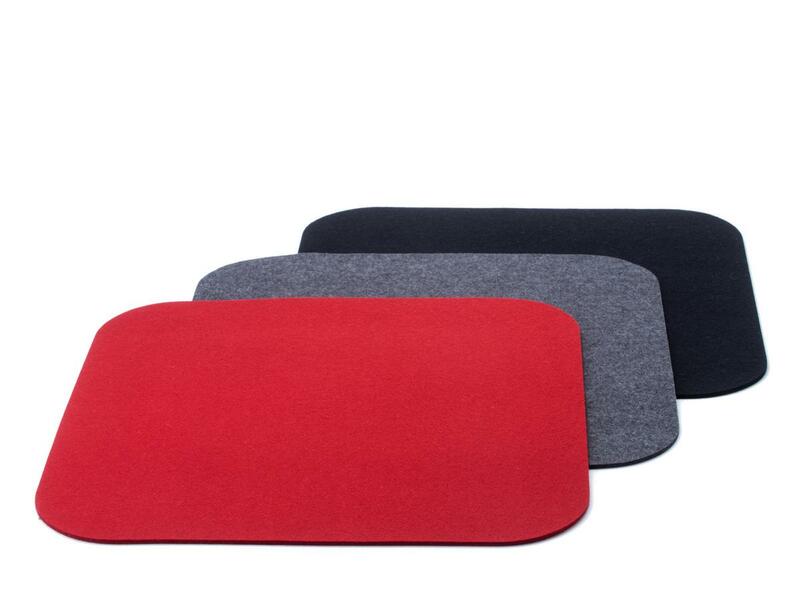 The Kartell Componibili felt pad is the perfect complement to the famous Componibili collection, a series of design classics created by Anna Castelli Ferrieri for Kartell, an Italian manufacturer with nearly forty years of tradition. 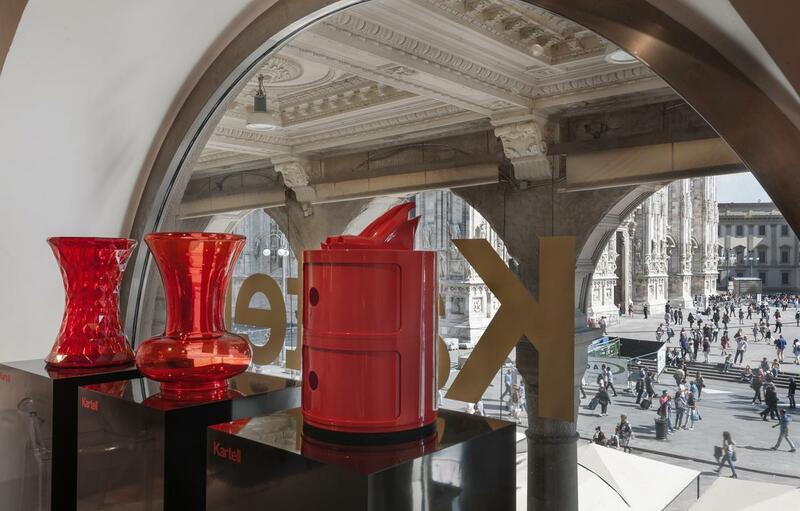 Established by the chemist Giulio Castell in the mid 1940s, Kartell initially focussed on the production of industrial and scientific objects before slowly adding ever more household and furniture items to their portfolio. 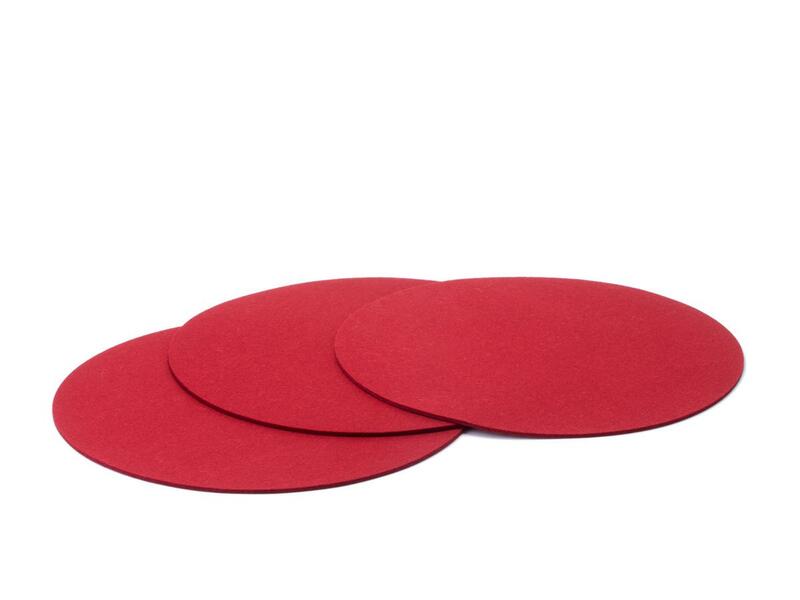 A leading role in this process was played by Giulio Castell's wife Anna Castelli Ferrieri. 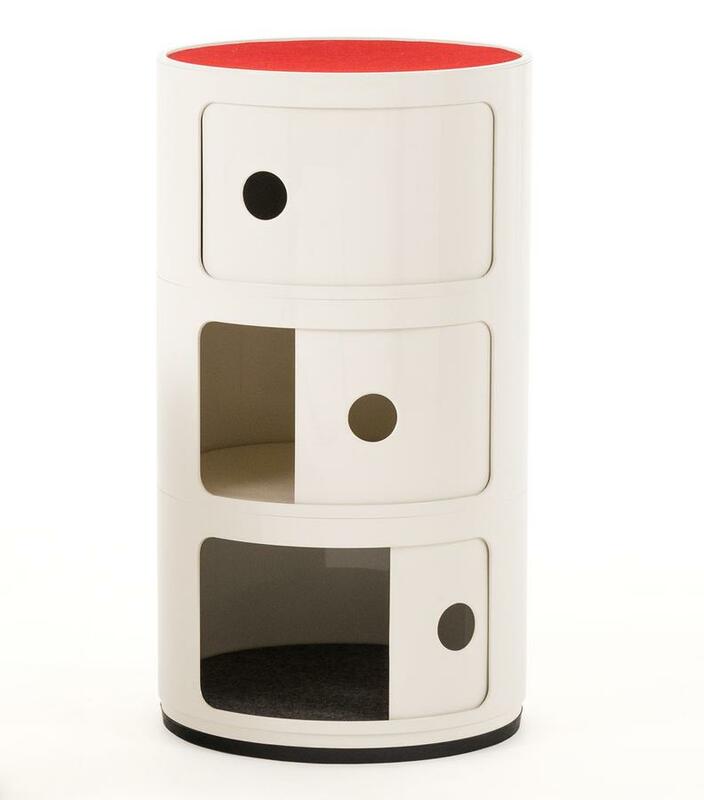 Following the completion of her architecture studies at the Politecnico di Milano Anna Ferrieri established her own architecture practice in 1946, and in 1949 was appointed chief designer at Kartell. 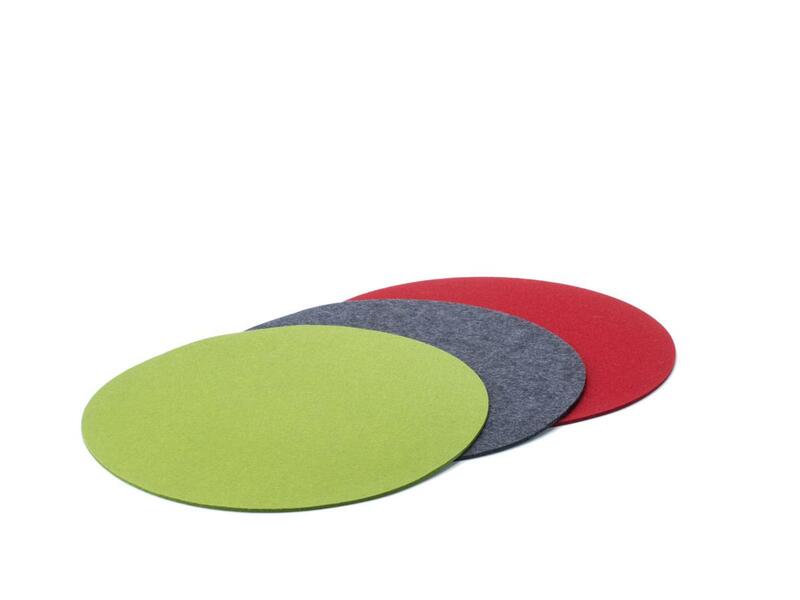 The colourful felt pads are the perfect complement to the furniture, not only aesthetically but also in terms of protecting it from scratches. 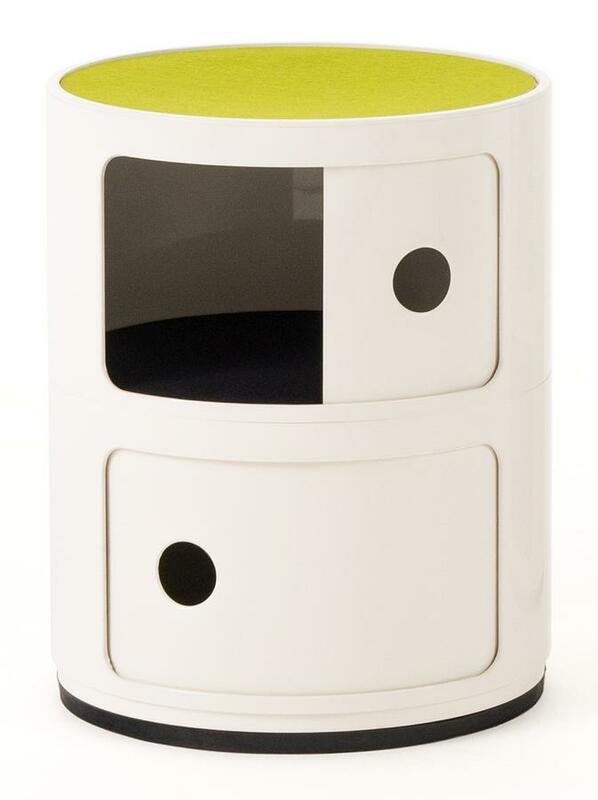 The roomy Componibili units can be used in all rooms of a house; be that as an organizational aid in the office, discrete yet practical storage in the bathroom, as a side table with storage possibility in the living room or as a bedside table. 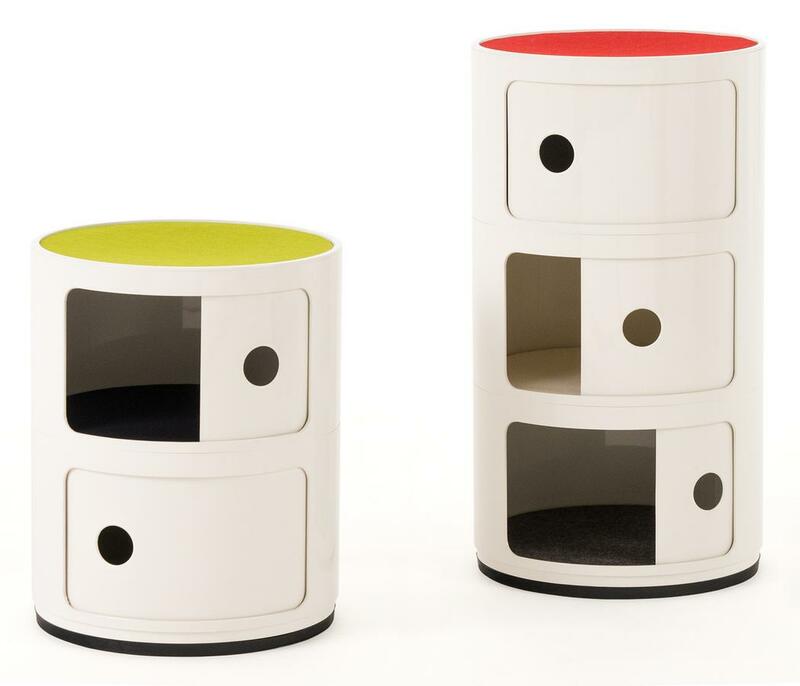 The Componibili family have won several awards and are today represented in all prestigious museum collections including the Museum of Modern Art in New York and the Centre Pompidou in Paris.